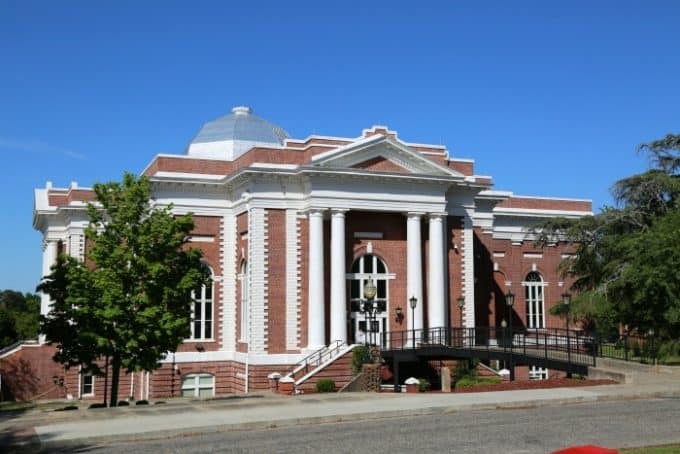 The Tuskegee Institute National Historic Site is located on the campus of Tuskegee University. 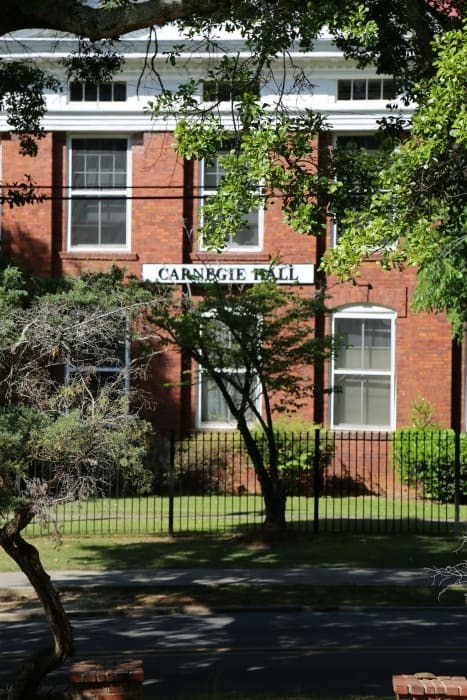 The Tuskegee Institute NHS is open 6 days a week and offers the opportunity to tour Booker T. Washington’s house, visit the George Washington Carver Museum and tour the campus of Tuskegee University. One thing to know when planning a visit to Tuskegee Institute NHS is the university is a working university. There is a designated parking spot for the National Park outside of campus near the Booker T. Washington house. You will need to walk onto the campus to visit the visitor center and George Washington Carver Museum. You will want to make sure that you do not visit on graduation weekend like we ended up doing if you can possible skip that weekend. We had no idea it was graduation weekend and you can imagine how busy the campus was with graduation. The historic site is also closed on Sundays! You can see the outside of the buildings but will not be able to visit the visitor center or tour any of the museums or houses. 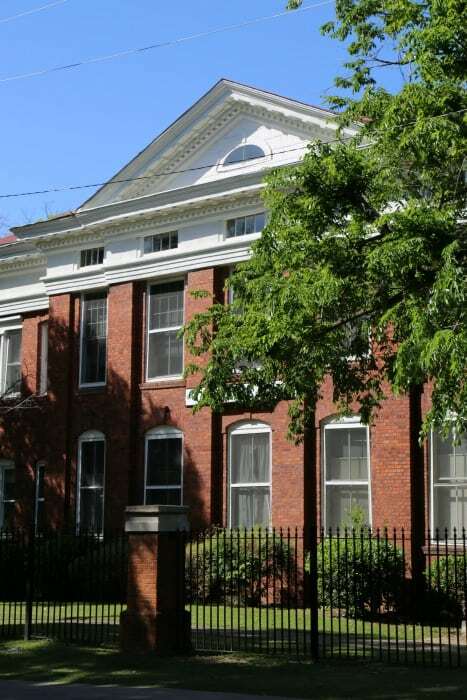 The Tuskegee Institute was created after the civil war in 1880 by a former slave and a former slave owner. They worked together to create a school in Alabama that would provide opportunities for people who had been denied access to an education. The pair hired the schools first president 25 year old African American Booker T. Washington. One of the first things done to establish the school was Mr. Washington purchased 1,000 acres of an abandoned plantation in Alabama. Mr. Washington hired the best teachers and educators he could including famed botanist George Washington Carver. The Tuskegee Institute trained African American pilots at the start of WWII who went on to be part of the Tuskegee Airman. You can visit the Tuskegee Airman National Historic Site a few miles down the street from the university. 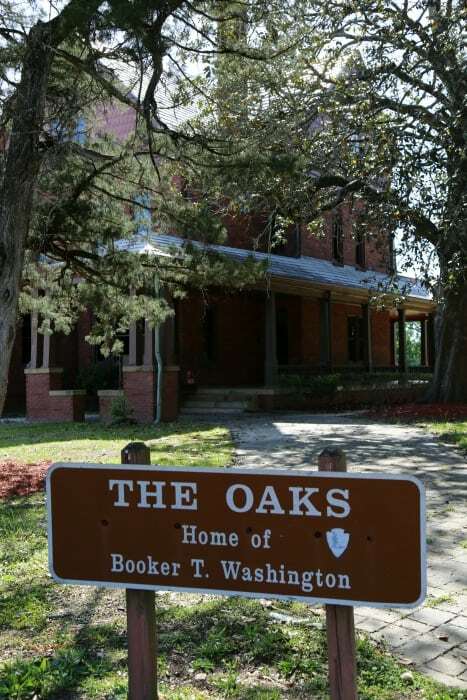 Free Ranger-guided tours of “The Oaks”, are available Tuesday through Saturday at 9:30 a.m., 10:30 a.m., 1:30 p.m., 2:30 p.m. and 3:30 p.m. Tours begin at the George W. Carver Museum on the campus of Tuskegee University and are limited to 25 people. Explore buildings that were built by Tuskegee Institute students and designed by Robert R. Taylor, the first African American graduate of the Massachusetts Institute of Technology. 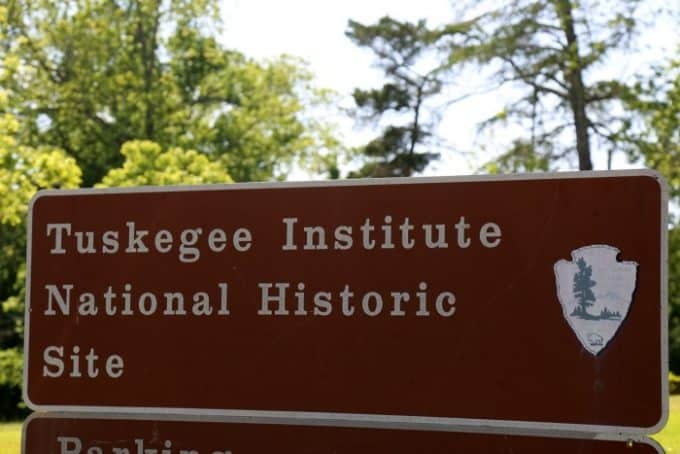 Tuskegee Institute National Historic Site is open Monday-Saturday, 9:00 am – 4:30 pm CST. 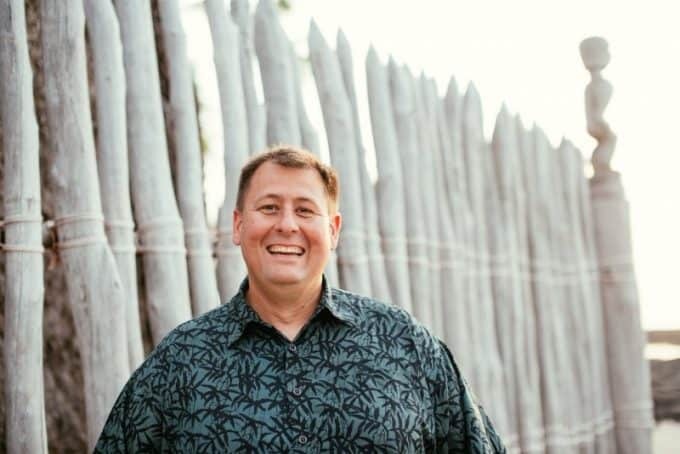 The site is closed Sundays, Thanksgiving Day, Christmas Day, and New Year’s Day.